The competition is tough when it comes to building websites. Your website needs to be catchy, fully-functional, user-friendly, and creative, in order to keep people visiting your website. If you are not tech savvy, this is quite a challenge as building a website from scratch is quite complicated. You need to know the codes in order to create one and only those who have an IT background know this. Because of the increasing demand in online advertising, there have been a lot of companies and individuals who have been offering services and tools to help others build their websites in the easiest and most efficient possible way without having to know the codes needed to build a website. Wix is a website builder that offers many of your website building needs. It is recommended by many for its convenience and ease of use. 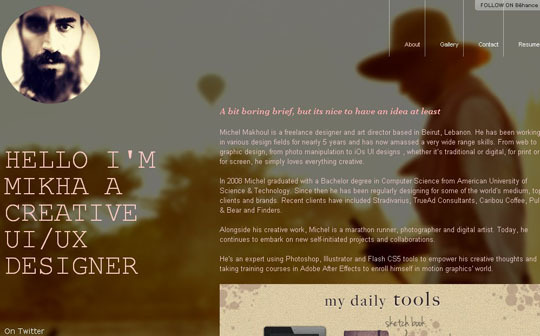 – Wix offers visually impressive layouts. – Wix keeps up with the market demands and needs by constantly improving their tools and services. – User-friendly. It’s a drag and drop website builder that is easy to use and makes building a website simple. – It offers flexibility options. 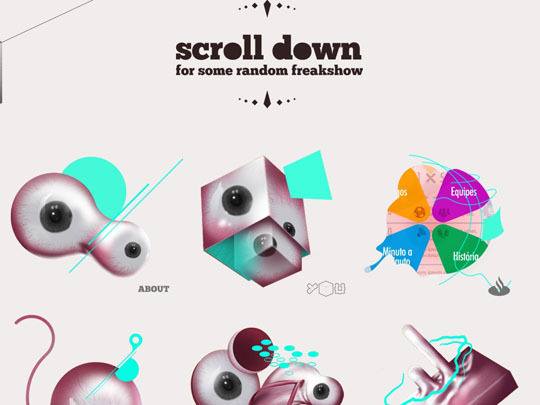 – It allows you to add animations to the texts and other elements. – It allows you to add website apps on your website. – You don’t need to download the software. You can simply access its features by going to the homepage through your browser. – It offers a smart assistant to help you create a website. – It automatically creates a backup of your website which you can restore any time. There are a lot of ads on the free platform. Your website will be ad free if you choose the premium packages starting from the Combo package. When you decide to change templates, you would need to copy and paste the content of your website to the new template in order to re-create pages. It needs improvement when it comes to e-commerce. It still lacks important e-commerce features such as general management of orders, configuration of shipping costs and taxes, and the automatic sending of confirmation emails to customers after paying. Free – You can create your own website for free but you wouldn’t be able to have your own domain name and your website will be filled with wix ads. Wix is one of the top-of-the line website builders available in the market. It has amazing templates that are available in Flash and HTML5 which allows you to layout your website in such a way that it would be maintained when accessed using a mobile device. It offers tools and designs that are industry-specific to cover all the niche markets. It’s a one stop shop that offers everything that you need for your website where you can easily customise your website. It is easy to use and it offers a lot of designs and templates. Freelance designers who can’t provide their services to potential clients offer Wix as a solution to their website building needs.